PINEVILLE, La. 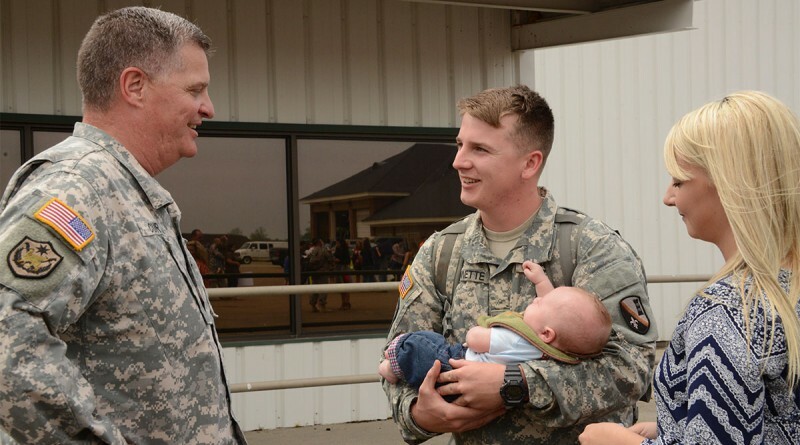 – The Louisiana National Guard, friends and families welcomed home to Monroe the 528th Engineer Battalion from their deployment six months ago. As the unit reintegrates, many of the Soldiers took the opportunity to look back on their deployment and all they accomplished together in Kuwait, Afghanistan, Iraq and Jordan. 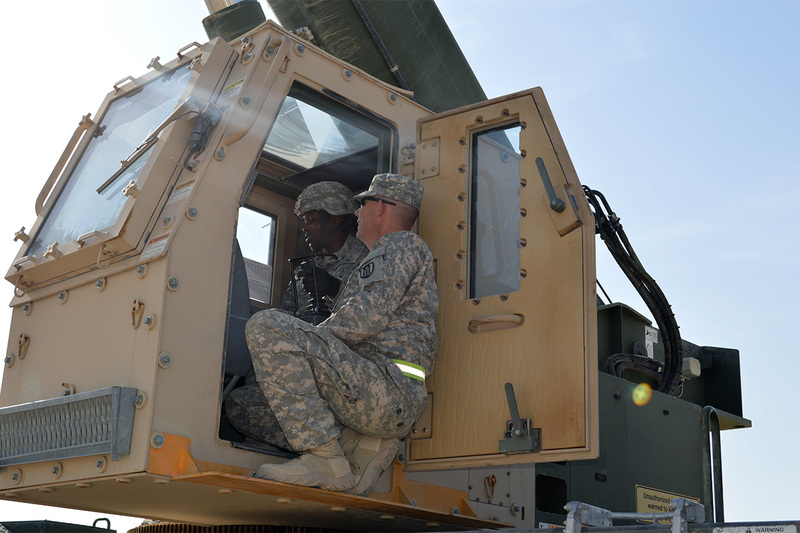 The battalion’s mission was to provide general engineering support for all U.S. Armed Forces within U.S. Army Central Command’s area of operations. The Soldiers arrived in Kuwait in July 2014 tasked with supporting Operation Enduring Freedom, but that mission grew to support Operation Inherent Resolve, the US military operation for the intervention of ISIL in Iraq and Syria. While the majority of the battalion remained in Kuwait, the unit also commanded units in Afghanistan, Iraq and Jordan. The “super” battalion consisted of seven companies with 1,000 to 1,200 Soldiers under the 528th’s command. 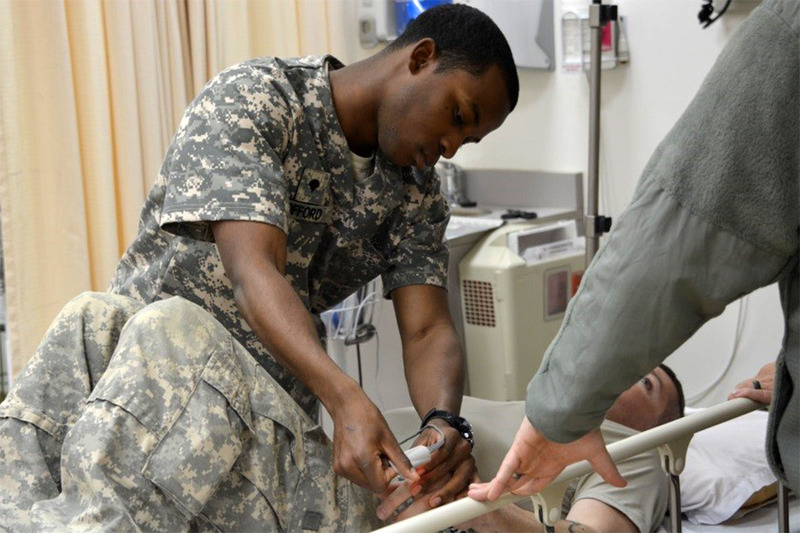 “It was an extremely humbling experience for me to know that quite a few people entrusted me to take care of their Soldiers,” said Lt. Col. Greg St. Romain of St. Francisville, commander of the 528th. 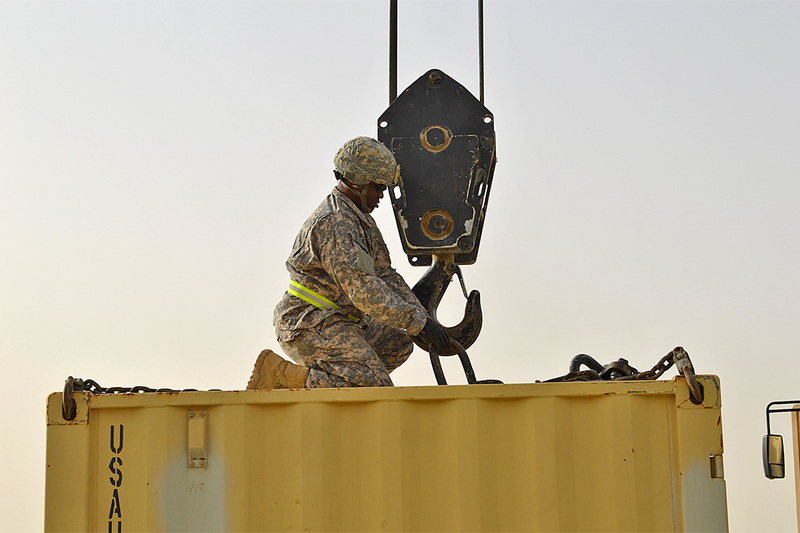 At the request of the Department of Public Works at Camp Arifjan and Camp Buehring, Kuwait, the battalion completed 165 projects with a total value of $6.3 million to support US Service Members and contractors, according to Maj. Joshua Culp, battalion operations officer for the 528th. Capt. Ronald Peoples, officer-in-charge of the construction management section, said the deployment helped him better understand his strengths and weaknesses. The 528th provided general support engineering operations for units that were within the Combined Joint Operations Area-Afghanistan in support of the International Security Assistance Force mission. 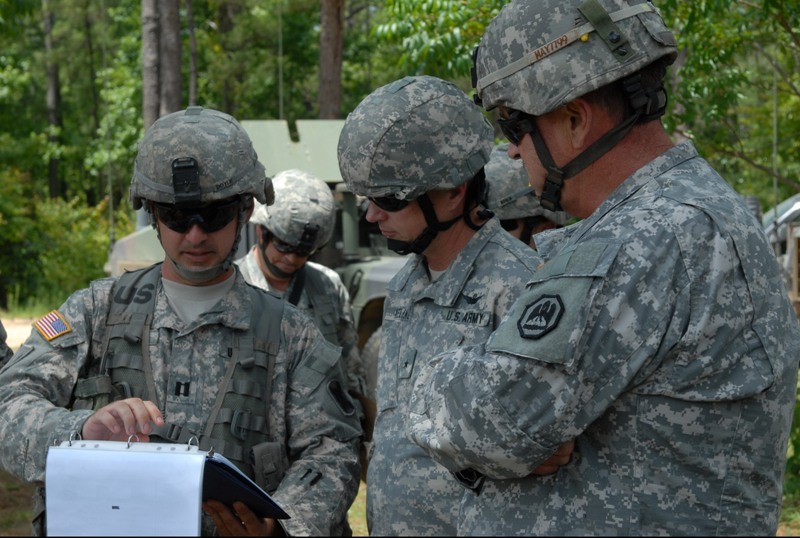 The battalion provided mission command by setting up a forward tactical command post responsible for daily coordination with Joint Task Force Trailblazer. The battalion supported five separate engineer companies averaging 550 personnel, and over 200 pieces of engineer equipment, while in Afghanistan. The Soldiers under the 528th removed more than four miles of sniper screen; 120,173 cubic yards of debris, which would fill 8,000 dump trucks; and demolished 642,472 square feet of wooden structures, which would cover 4.8 acres. 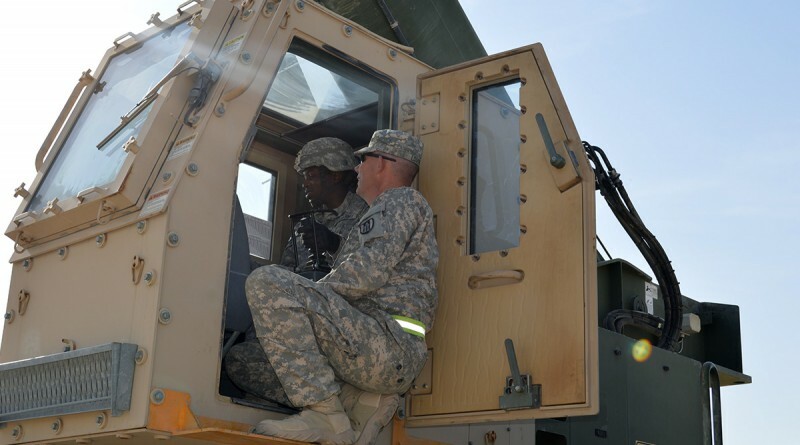 Within a week after assuming responsibility for Central Command engineering operations, the 528th became the first engineer battalion to send troops to Iraq to support the fight against ISIL, Culp said. The battalion provided assessment teams, survey and design support, and general engineering operations to Combined Joint Task Force Operation Inherent Resolve and Coalition Forces Land Combatant Command-Iraq. The battalion provided anywhere from six to 60 Soldiers at a time throughout the deployment to go work in Iraq. 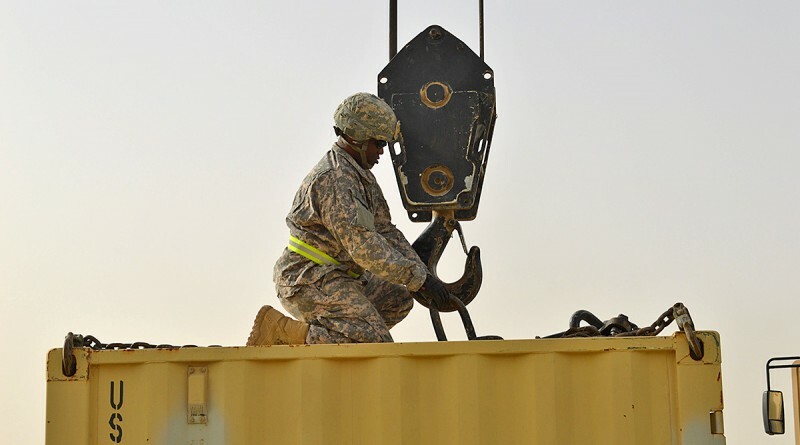 The battalion had at least 15 missions in Iraq, which included enhancing force protection by repositioning t-walls and constructing guard towers, airfield assessments and improvements, general maintenance, sustainment and restoration tasks on all coalition operating bases. The main mission in Jordan was to enhance living and working conditions for the U.S. service members there. The work ranged from basic carpentry, electrical and plumbing, to survey and design for the installations there. 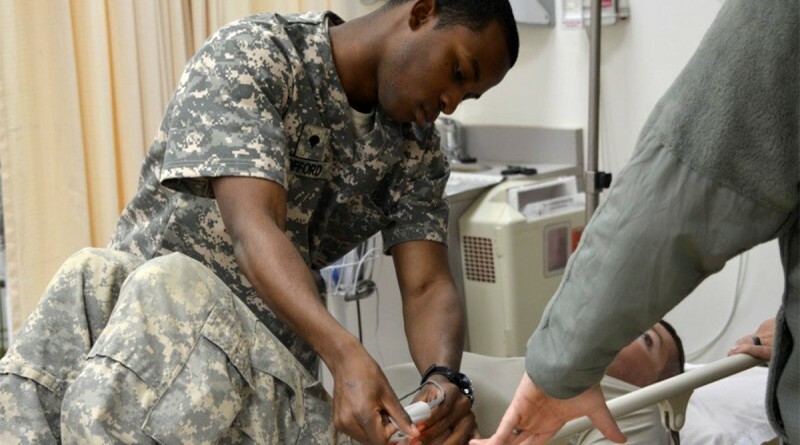 The battalion completed four missions in Jordan and provided around 20 personnel on these short assignments. The battalion was greeted by family and friends as they got off the plane; Spc. 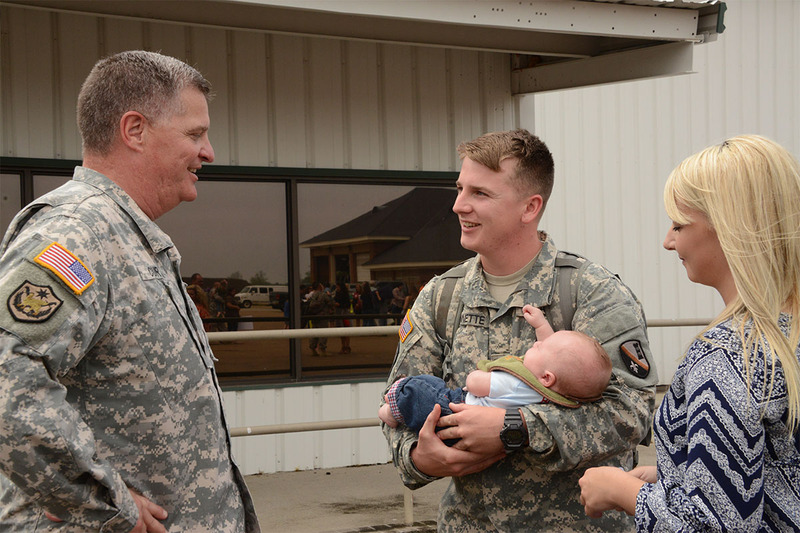 Keith Bonnette of Marksville was greeted by his fiancée Lacie Lacombe and their newborn son Luke Wilson Bonnette, upon the battalion’s arrival home. “The feeling of pride and amazement was unlike anything I have felt before; holding him for the first time, I knew the sacrifices I made would all be worth it,” said Bonnette. The battalion has been preparing for future missions that the unit may receive, and getting reintegrated to being home with their families. “Getting used to having a baby at home was quite challenging, however I have a great role model to follow and learn from; my dad,” said Bonnette. The companies that fell under the 528th Engineer Battalion while deployed were the 234th Vertical En. Co. from Oregon, 621st En. Survey and Design Team from North Carolina, 1038th Horizontal En. Co. from Arkansas, 304th En. Co. from Ohio, 876th Vertical En. Co. from Georgia, 663rd Horizontal En. Co. from Alabama, and 961st Horizontal En. Co. from Ohio.